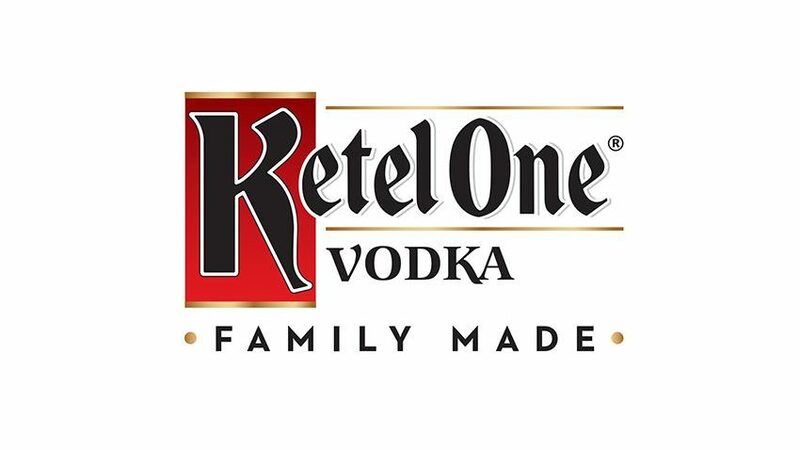 Ketel One Vodka is the world’s best-selling premium vodka, celebrating the taste of over 300-year distilling expertise. Ketel One has been distilled in Schiedam, Holland by the Nolet Family for 10 generations. Using carefully selected European wheat and a combination of modern and traditional distilling techniques, we produce an exceptional product, both crisp to taste and soft on finish. Stop by our “tasting” booth to sample a specialty drink made Especially for the holidays. The Diageo Whiskey Experience Bar will serve sample cocktails from each of the following whiskies of the world. Get your holiday started here. Bulleit Bourbon is inspired by the whiskey pioneered by Augustus Bulleit over 150 years ago. Only ingredients of the very highest quality are used. Due to its especially high rye content, Bulleit Bourbon has a bold, spicy character with a finish that’s distinctively clean and smooth. Crown Royal blended Canadian whisky was first created in 1939 as a gift for the King and Queen of England on a visit to Canada. The fifty whiskies that comprise our signature blend are aged to our blenders’ satisfaction, then are meticulously blended to create the signature rich, smooth, award-winning flavor of Crown Royal. 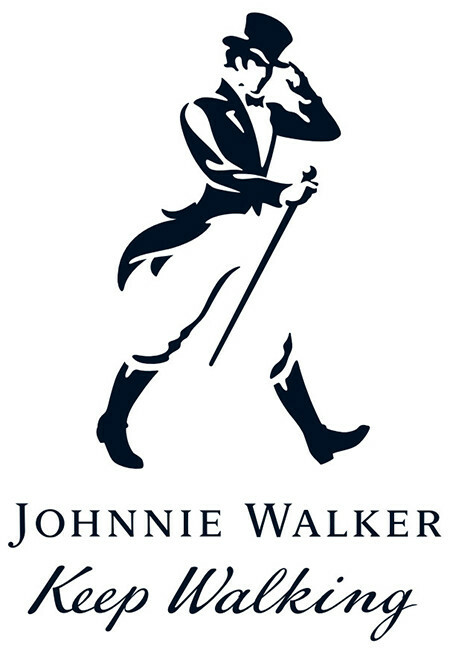 Johnnie Walker is a true icon, recognized as the benchmark for all other deluxe blends. The Black Label is created using only whiskies aged for a minimum of 12 years from the four corners of Scotland, with an unmistakably smooth, deep character.